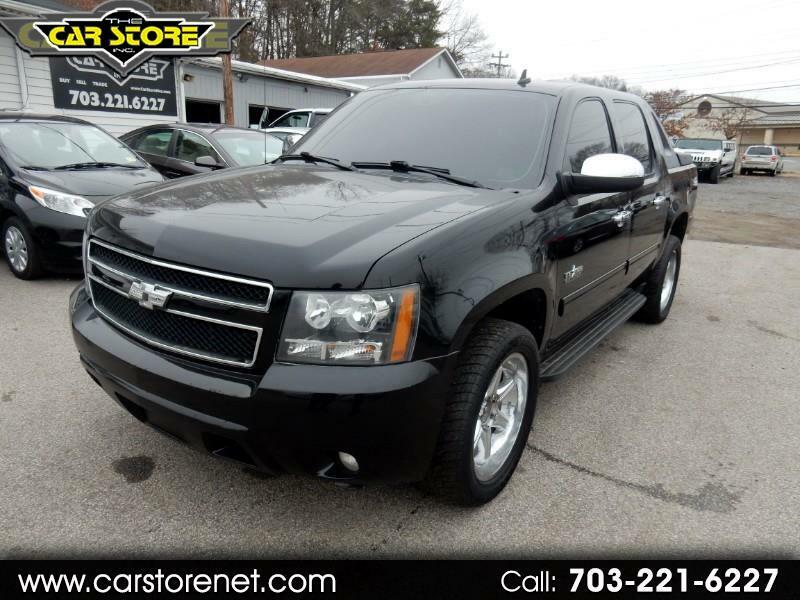 Used 2010 Chevrolet Avalanche LT 2WD for Sale in DUMFRIES VA 22026 The Car Store Inc.
Visit The Car Store Inc. online at www.carstorenet.com to see more pictures of this vehicle or call us at 703-221-6227 today to schedule your test drive. FINANCING AVAILABLE! WARRANTY AVAILABLE!! CALL TODAY Note: It is the customer's responsibility to verify the existence and condition of any equipment listed. THE CAR STORE is not responsible for misprints on prices or equipment. Pricing subject to change without notice. Terms of Sale Overview: We reserve the right to end this listing at anytime should the vehicle no longer be available for sale and sales prices are subject to change without notice. ALL PRICES DO NOT INCLUDE TAX, TAG & REGISTRATION, ALSO DOES NOT INCLUDE THE PROCESSING FEE of 849.00.